Traces black history from its origins in western Africa, through the transatlantic journey and slavery, the Reconstruction period, the Jim Crow era, and the civil rights movement, to life in the 1990s. Reprint. 35,000 first printing. $20,000 ad/promo. 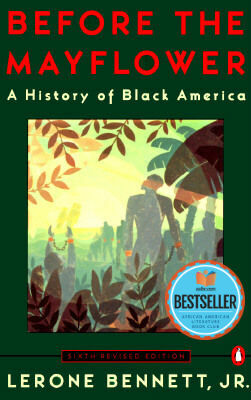 Tell us what do you think about Before the Mayflower: A History of Black America; Sixth Revised Edition.